290,00 EUR 19 % VAT incl. 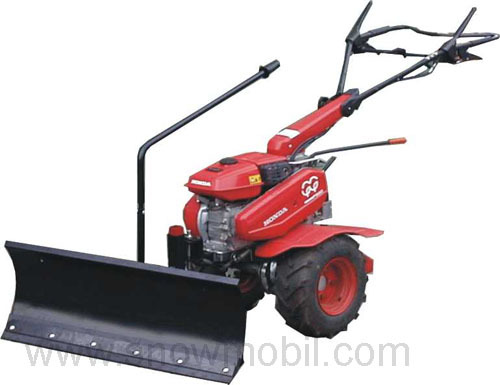 This snow plow will get you through the winter very well! This snow blade is powder coated in high quality. The adapter for Honda F560 is included as well as the hand slewing. The 14 mm thick polyurethane scraper bar is mounted on the snow plow already.